Our Solar Panels Installers in Southam were rated (based on 105 reviews of 993 installers). 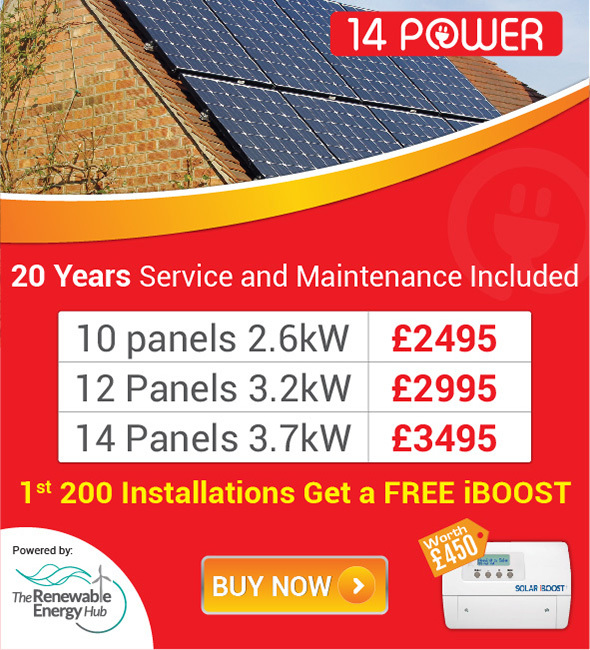 Here you can find a list of installers supplying Solar Panels and Solar PV systems in Southam and the surrounding area. You can contact them using the 'Email Now' system and ask them for information or a quotation at your leisure. For the installers with logo's you can also click the line and view their detailed profile. 16 Saxelby Road, Asfordby, Melton Mowbray, LE14 3TU 21st Century Energy Solutions are your local expert installers of Solar Energy systems For a free no obligation quote or to find out more please ask for a quotation For your peace of mind all of our installations are covered by an insurance backed guarantee.